6:00 AM Registration Opens; Day of Race Registration (if available), Packet Pick Up. SHUTTLE BUS SCHEDULE: FREE Transportation provided back ot the Start! Swim caps are provided in your race packet and are REQUIRED during the swim. Swimmers will Start in Waves based on Age Groups. 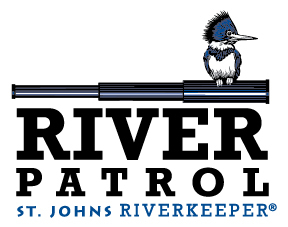 Waves will be accompanied by Support Watercraft as they proceed downriver. (Down-current). There will be 3 levels of support: Kayaks for close proximity and basic Lifeguard support; PWC (Jet-Ski) for quick response and swimmer evacuation; Pontoon Boats for Course Oversight and Mobile Operation Platforms. Law Enforcement/Fire/Rescue Boats will be onsite to alert and direct non-event vessels from entering the course. Swimmers may rest on any support vessel, however, they may not make forward progress while resting or they will be disqualified from the awards. 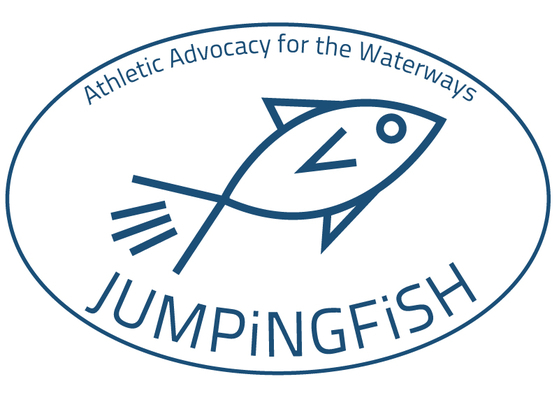 DRC Sports and JumpingFish present Jacksonville’s first marathon St. Johns River open water race. 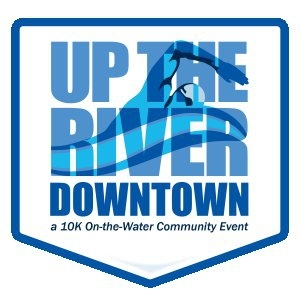 Jacksonville’s Up the River Downtown 10k Open Water Race starts at Jacksonville University on the beach and finishes at Riverside Arts Market at the Fuller Warren Bridge. The swim takes the athlete under the Hart Bridge, the Matthews Bridge, past the Stadium, through the Main Street Bridge, and under the Acosta and Railroad bridges. 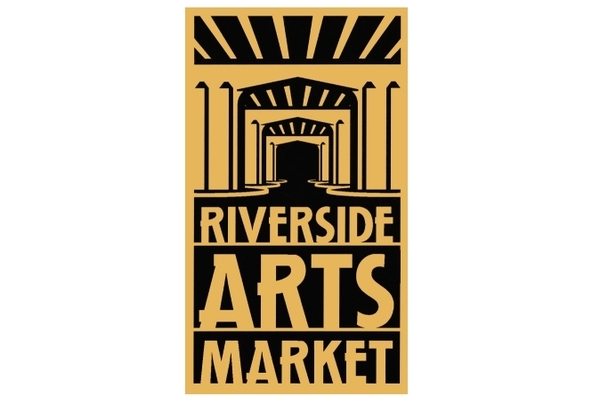 Up the River Downtown grew out of the JumpingFish five-annual exhibition and group swims of the same name. A unique way to tour downtown Jacksonville! The race is scheduled for September 22nd to leverage the flood/incoming tides. The current assist (1.5kt peak) will get the average swimmer to the finish in less than two hours. Slack water is at 6:57 am and peak flood tide current is at 9:57 am. For safety reasons, we have a course cut-off time of 3 hours. Proceeds to Benefit Special Olympics in Duval County Florida. Please join DRC Sports and Jumping Fish to help this worthwhile cause. This race is LIMITED to 600 athletes, so be sure to register early to reserve your slot. Race entries are non-transferable and non-refundable. Event Shirt: Short Sleeve Tech Shirts to Pre-Registered Swimmers.